Scheveningen Pier, Scheveningen, the Hague, the Netherlands. 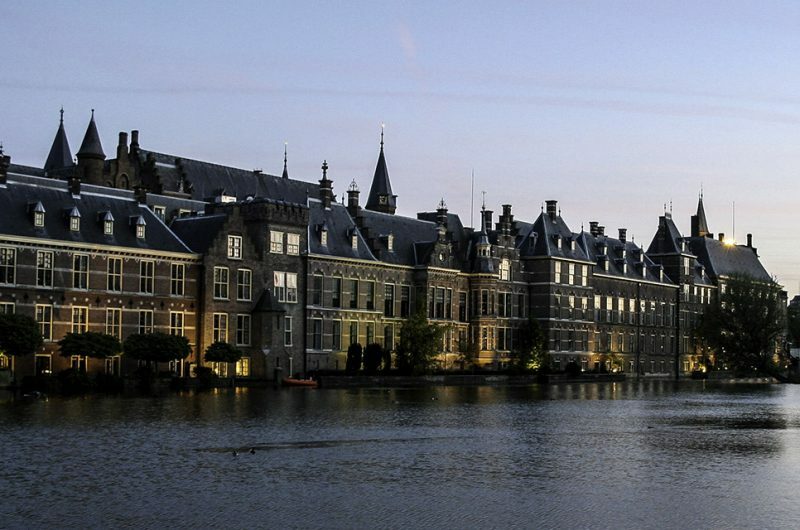 The Dutch parliament buildings in the Hague, The Netherlands. 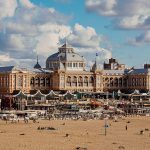 The port of Scheveningen in The Hague will be the final port of the Liberty Tall Ships Regatta 2019. This will be the first time that The Hague has hosted a Tall Ships Regatta… and we can’t wait to visit this fantastic city. 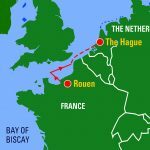 Following four days of exhilarating sailing, the international Tall Ships fleet will arrive in the bustling port which will offer a spectacular finish to the Regatta. 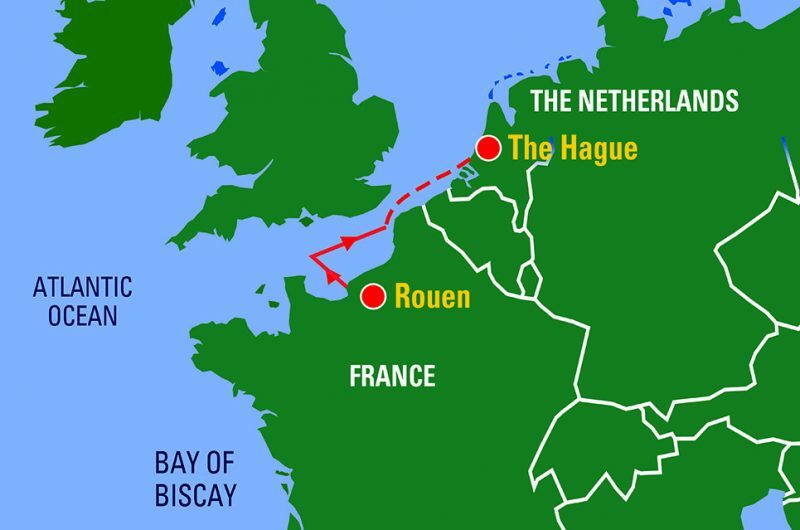 The port attracts more than 3.5 million visitors per year, is known for its excellent restaurants and cafes and is a hub for the fish trade. 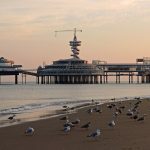 Scheveningen, which means ‘haven’ in Dutch, is located on the west coast of the Netherlands, just outside the city of The Hague, around 27km north of Rotterdam and 66km from Amsterdam. 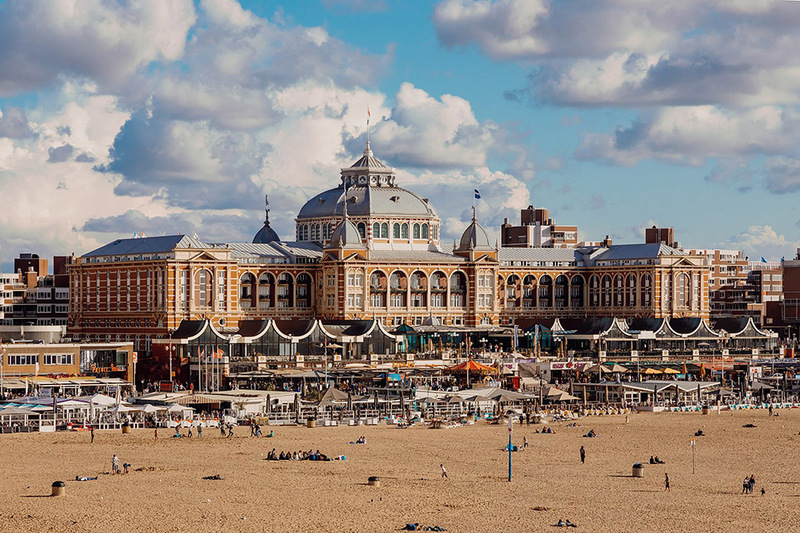 The Hague has a rich cultural and artistic history and is home to Vermeer’s famous painting, “Girl with a Pearl Earring” and to the world’s largest collection of paintings by Piet Mondrian. 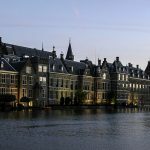 Get a snapshot of what the Hague has to offer in this video. 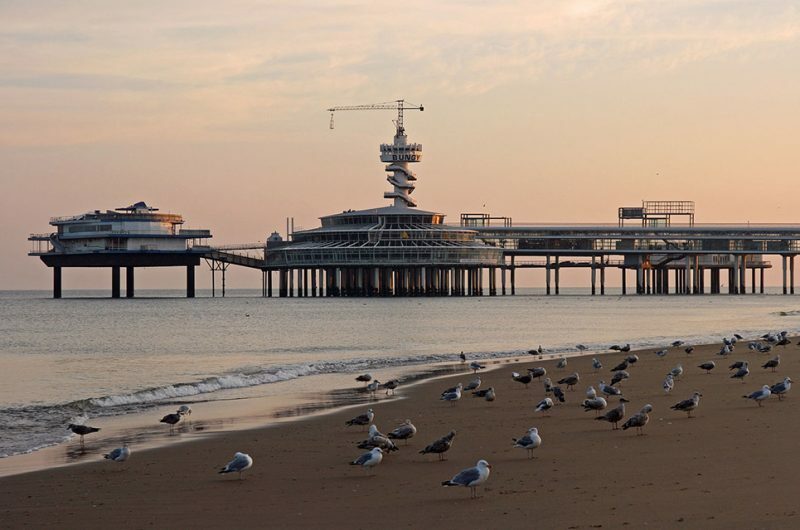 The Hague city centre is just 15 minutes from the beach in Scheveningen. The Hague has a public transport system with over 30 bus and tramlines.